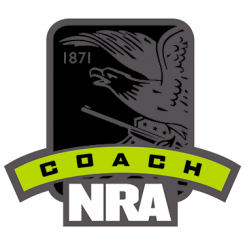 The NRA Basics of Personal Protection In the Home course continues where the Basic Pistol or First Steps courses leave off. 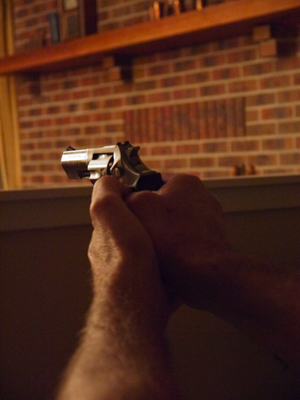 This course discusses the mindset and various possible methods of protecting the home. 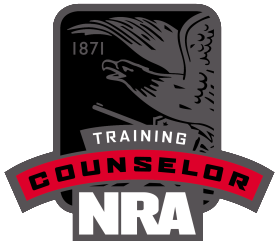 The course is not intended to give students a specific plan for all scenarios but rather to explore a variety of options, not all of which will involve the use of weapons. Each situation is different and must be judged in its own context. 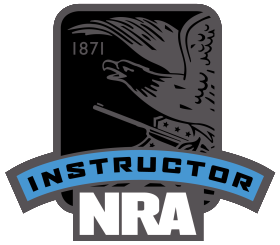 However, if the use of a firearm is warranted, this course will teach various techniques to give the students a flexible range of options. These options will include investigating the appropriate technique for the individual. 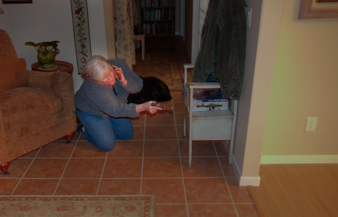 Personal Protection In the Home is taught in a home setting, and if desired, taught in the student’s home. We have found that the client’s personal residence provides the ideal situation in which to brainstorm and enact various scenarios for safety and feasibility. A week or so after completion of the course we will come to your home with a Home Security Plan Questionnaire to assist with the development of your personal security plan. We do not develop your plan for you but rather we give you areas to consider in the development of the plan. The In the Home course uses numerous dry-fire and live-fire exercises to practice and hone shooting skills. The additional required range work is designed to be as realistic as possible. 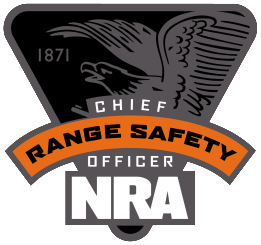 Students taking this course must be at least 18 years old, experienced shooters, and able to demonstrate safe gun handling and competency in its use. Students must not have been convicted of a felony. 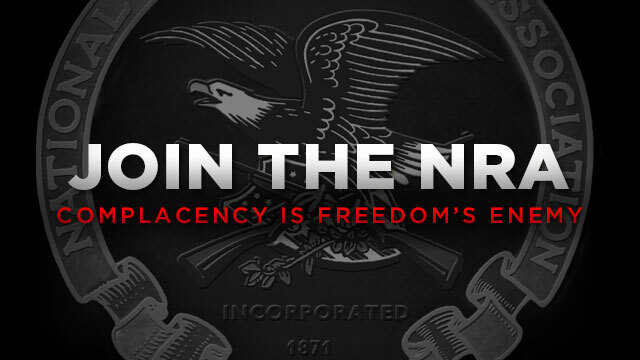 Students must have their own handgun/s for this course.